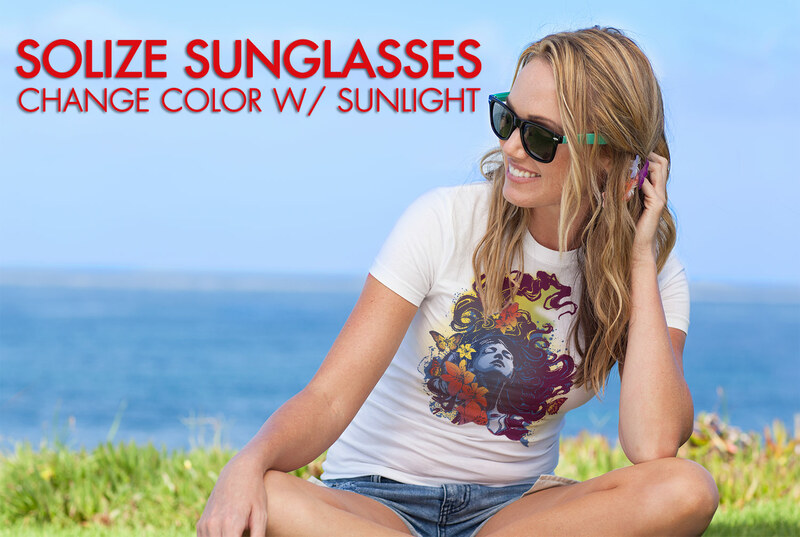 Color-Changing Polarized Solize Sunglasses are a Must-Buy this Holiday season! : Giveaway Opportunity! You are here: Home / Giveaways / Color-Changing Polarized Solize Sunglasses are a Must-Buy this Holiday season! Color-Changing Polarized Solize Sunglasses are a Must-Buy this Holiday season! Giveaway Opportunity! In sunny So Cal, it doesn’t matter the season, sunglasses are a must! I love these Solize Sunglasses by Del Sol that change color in the sun! They are so very cool, fashionable and work great! 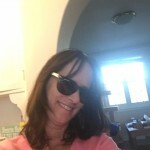 I love that they have 100% UVA/UVB blocking & protection and they are durable and lightweight! But, my favorite thing is that they are two colors in one. 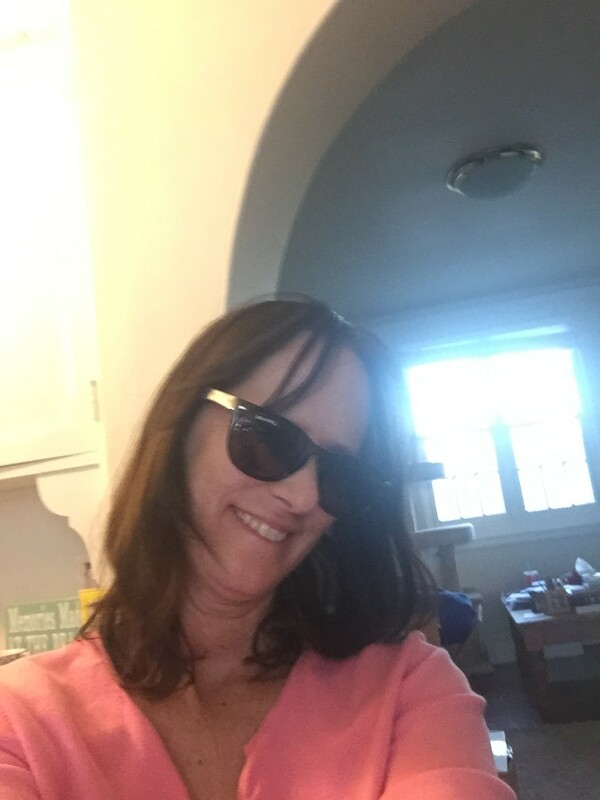 I received the Solize Sunglasses – Don’t Worry Baby – Pearl to Purple to try out for myself and I love them! They have quickly become my favorite sunglasses! Del Sol really has a wide variety to choose from for men, women and even children. They would make a great holiday gift suggestion for everyone on your shopping list this holiday season! We have teamed up for a Giveaway! 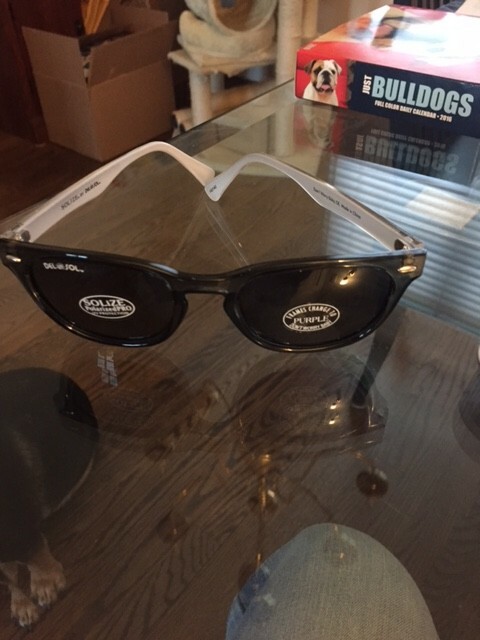 One winner will win a pair of their own sunglasses. To enter, check out the website and in the comments below tell us which pair are your favorite! Deadline to enter is November 18th, 1015 at noon PST. One winner will randomly be selected via Random.org. Self Disclosure: I received a free sample to facilitate this post and giveaway opportunity. I am not responsible for sending out the prize as Del Sol will send the prize to the winner. Very cool! I love the same ones you posted about! Solize Sunglasses – Sail On Sailor – Charcoal to Graphite for my husband. Solize Sunglasses – Cindy Oh Cindy – Pearl to Pink is my favorite.